Motorola’s ‘Moto G’ series is one of the most popular smartphone series in many countries, especially India, where it has created a record of selling the highest number of smartphones via online portals. 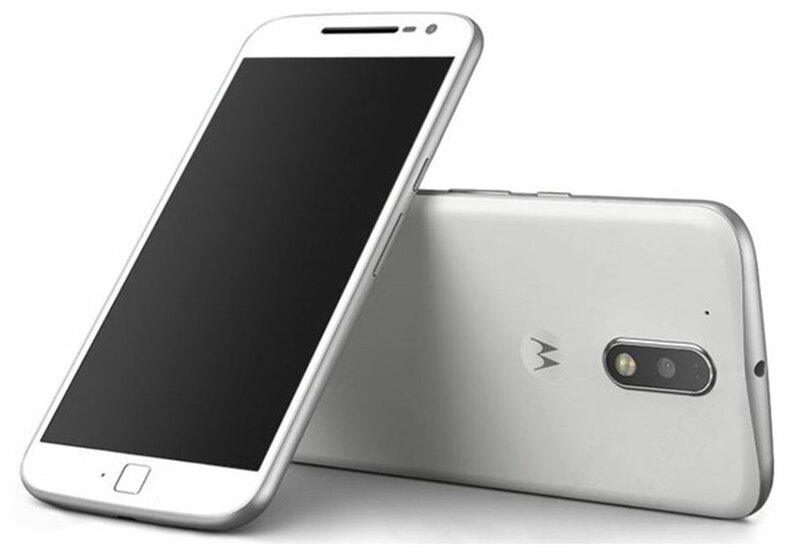 Therefore, there is a lot of buzz going on regarding the upcoming Moto G4. 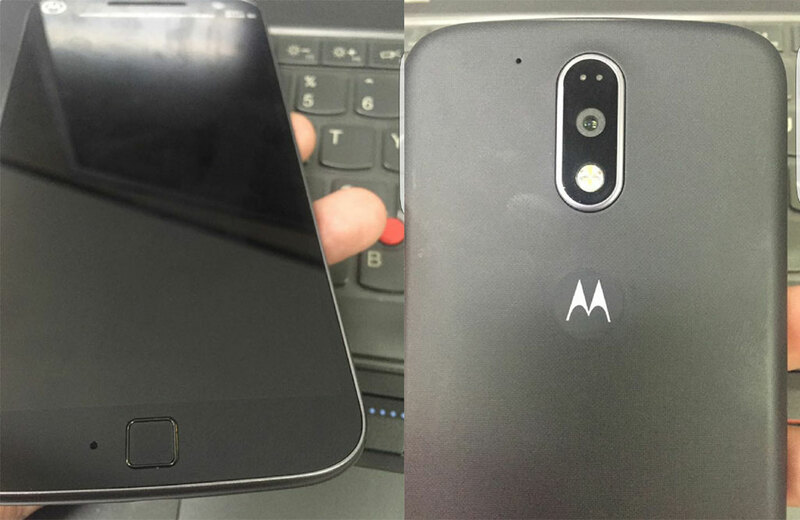 Many leaks and rumors has been floating around the web and everyone is too excited to get their hands on Moto G4. Earlier this month, another version, named Moto G4 Plus, appeared which confirmed that the next generation Moto G devices will have fingerprint sensors. But later on, Moto G4 also appeared in images revealing few features and specifications of the device. Moto G series is the mid range series from Motorola which sits between entry level Moto E phones and high-end Moto X phones. 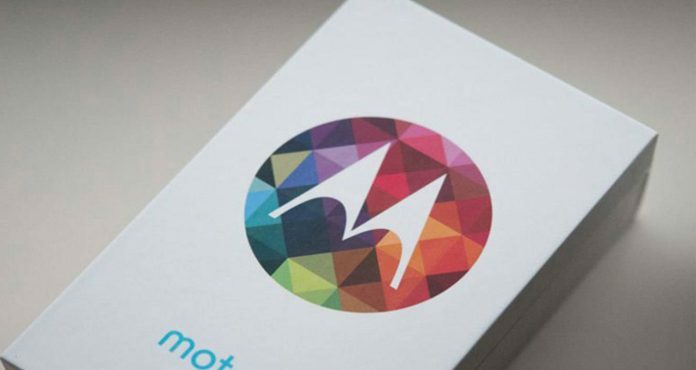 It is expected that Motorola will soon announce their new generation Moto phones which will include Moto E, Moto G and Moto X. The first series of leaks confirmed that Moto G4 will have fingerprint sensors at the front which is square in shape. This placement has increased the bottom part of the phone as compared to previous Moto devices. But it might be possible that the fingerprint sensor will also work as home button, similar to Samsung devices with physical touch buttons on either side, which means that there will be no on-screen navigation buttons in Moto G4. There has been no other information about Moto phones yet. Therefore we cannot predict any hardware specifications as of now, but we might see some official news about these phones in near future. To stay updated about next generation Moto devices, stay tuned with us.